In today's hyper-competitive hotel market, it's tough to find the best deals without spending hours searching various websites. This guide will give you an insight into how the market as a whole works and what you can do to take advantage of the incentives that shape it. "Is it cheaper to book directly with the hotel or should I book through an OTA?" You'd think that booking direct would be cheaper every time but that's not the case. In fact, OTAs are cheaper more often then booking hotels direct. So what does this mean for travel consumers? 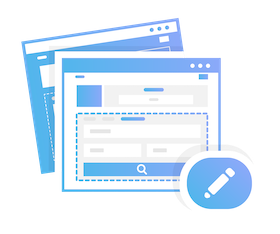 You may think that you're an expert at browsing these vast inventories but, in reality, you're mostly just looking at the exact same inventory loaded into 100 different front-end applications. 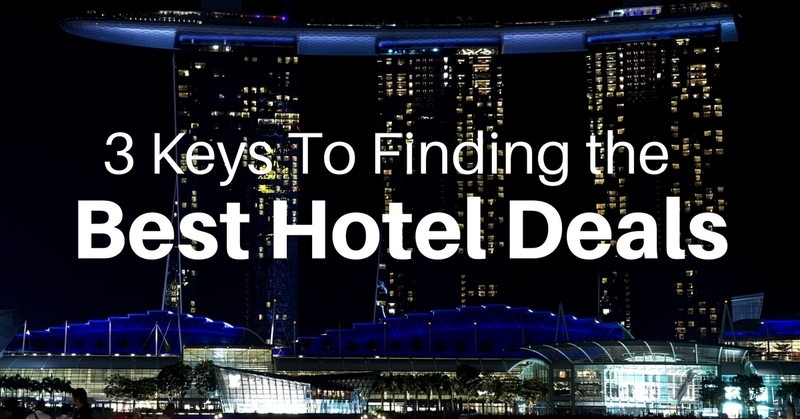 You may also think that you're getting an amazing deal by going through the hassle of booking direct with the hotel but the data says that's not the case. Make sure to check both OTAs and direct hotel prices prior to booking. This is why metasearch travel sites like KAYAK, Travelocity and Trip Advisor are so useful. Hotels and distributors have a very difficult time getting their inventories in front of you (the traveler) at the time that you're booking. Because of this, they spend a considerable amount of resource providing substantive deals for booking in a specific timeframe. Coupon companies like Ebates, Groupon and RetailMeNot can be good resources for finding these deals but the problem with them is that it's always a game of cat & mouse. Hotels and distributors only want these special deals and coupons to go out to loyal customers, not discount browsers - so they do their best to monitor usage and stop coupon aggregators from taking advantage of these deals. That's why the best way to assure you're making the most of these flash deals is to create loyalty accounts directly with OTAs and hotel websites. They will send you short term deals weekly that can result in huge saving if you book in the acceptable timeframe. This method is maybe the single easiest way to get the most bang for your buck in terms of hotel bookings. Loyalty/Brand Rewards - Every online booking site (whether it be an OTA or direct hotel site) offers reward points for creating a membership account when booking. They also offer big incentives to continue booking with them. Credit Card Rewards - Credit card companies have figured out that people like travel. There are a ton of credit cards out there that give customers huge incentives to book travel using their credit cards and have simple ways to turn those rewards into travel credit. Specialized websites are even beginning to materialize that help you better utilize your reward points like RewardStock and The Points Guy. Affiliate Rewards (NEW) - Most people don't take advantage of this mechanism because there's really no easy way to do it. OTAs, Airlines and Hotel brands pay marketers to generate leads for them through affiliate marketing. My company (Lucid Travel) is working to bring this lucrative rewards system to frequent travelers who are looking for ways to increase their cash back rewards for travel bookings. With Lucid Travel, you can access these cash back rewards in a couple of clicks. Lucid connects you to OTAs, Hotel Brands and Airline websites (like normal) but gives 2-5% cash back every time you book. You can even still apply your corporate discounts and personal rewards on these sites (as well as your travel credit cards). We're primarily working with sports teams and universities but individual travelers have asked if they could use our technology for their travel. The answer.... ABSOLUTELY - You can create your free account in less than a minute and start getting cash back on every booking. Best part is, all your receipts (despite booking on different sites) will populate in your booking history so you don't have to scramble through your emails to find receipts.